As the first park in Singapore to have life-sized board game features, Jurong Central Park offers families countless hours of fun and excitement. Using greenery, sculpted terrains, various play equipment and a dice tower, the park recreates favourite childhood board games to add a new dimension to the game play experience. With the life-sized Snakes and Ladders playground and Ludo Garden, the park allows visitors to revisit their childhood and relive their favourite memories. Nature lovers can also explore and discover the various types of aquatic plants, wildlife species and dragonflies that thrive in the ponds located in the park. 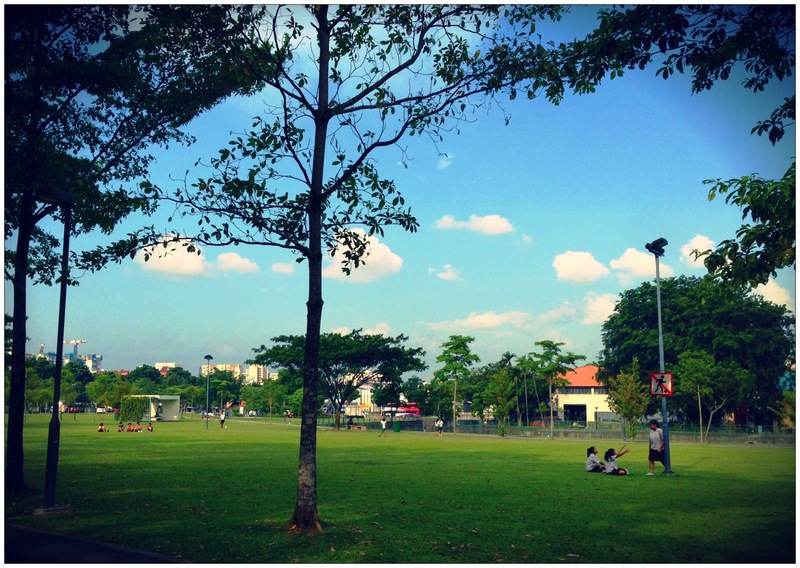 Jurong Central Park is situated across Boon Lay MRT Station and next to Jurong SAFRA clubhouse. 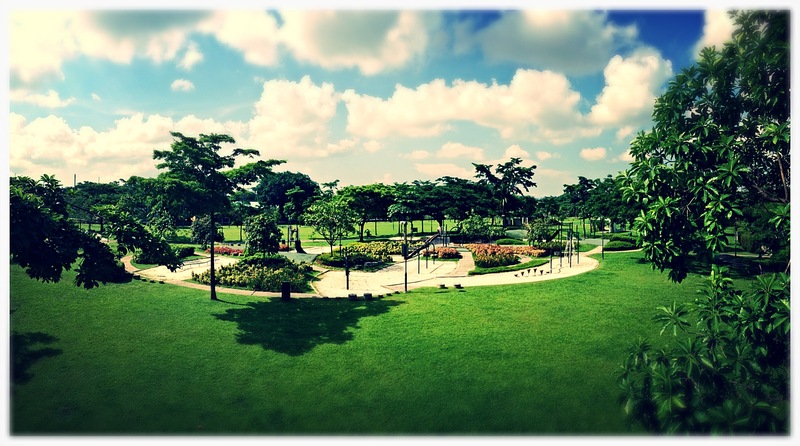 It is connected to Jurong Lake Gardens via the Jurong Park Connector, and to Yunnan Park via the Jurong West Park Connector.